Hello! 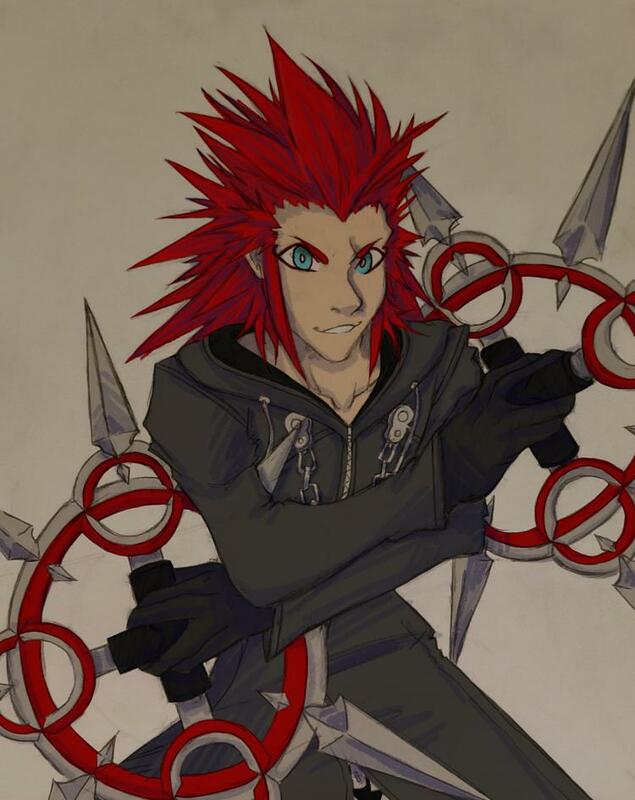 I've been doing a lot of Kingdom Hearts art lately and thought I'd share it with you all! 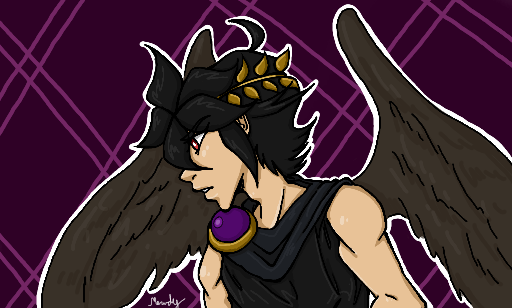 Did a piece of Dark Pit as well! Hope you enjoy! 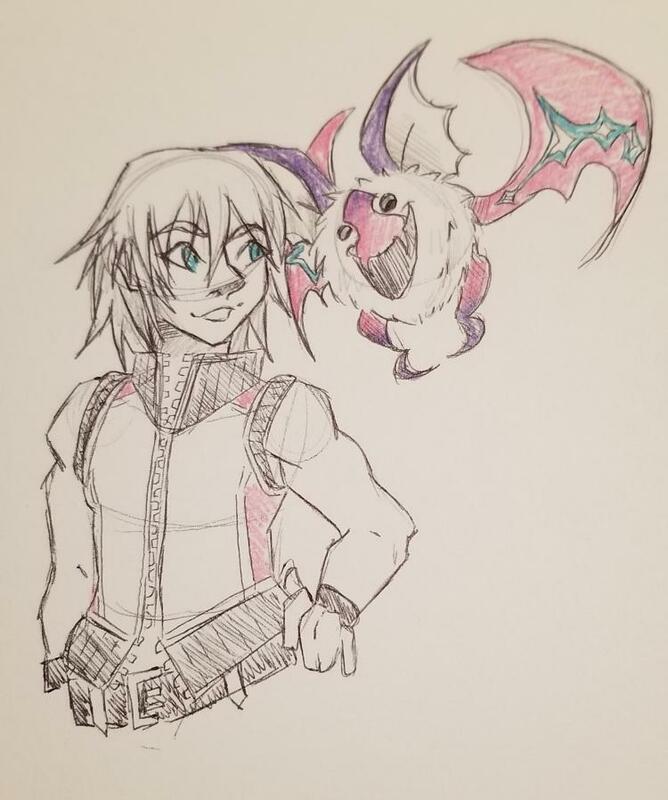 This one is Dream Drop Distance Riku and a dream eater! 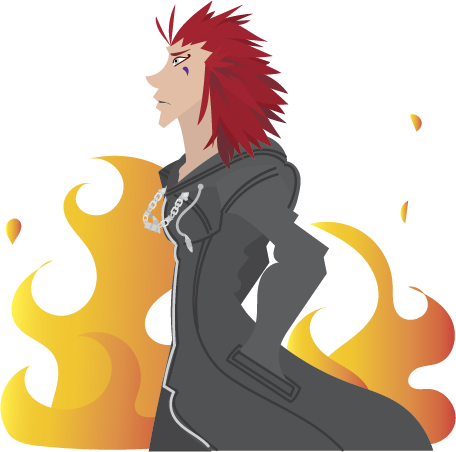 Lol, more Axel, this one I'm gonna try to have printed onto a phone case for myself! It's sketched on paper and colored digitally! This one was practice at digital lineart! Finally, this one is Dark Pit from Kid Icarus! 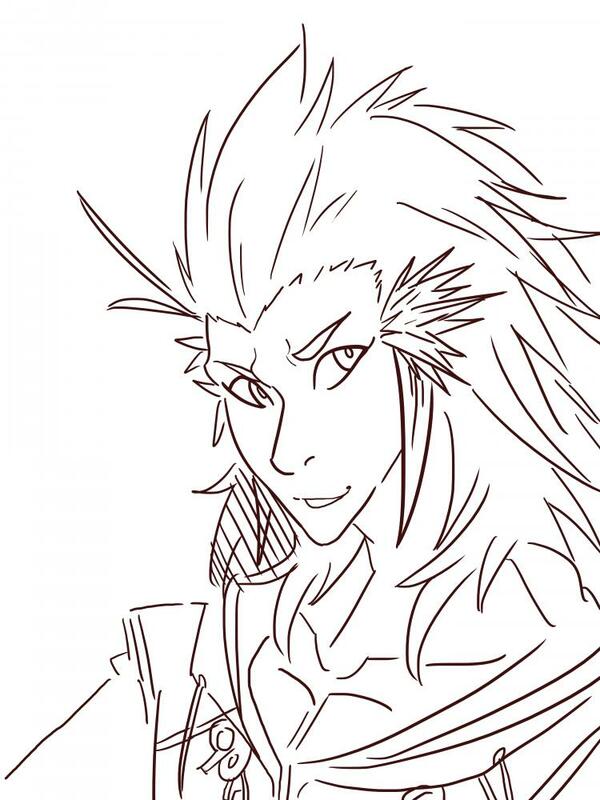 I picked up my 3DS a couple days ago and was curious what I could do with my old drawing game. It's been about a year since I touched it last. I think it came out pretty well! You get better every time I see these @TacoCat what did you use for the vector drawing? Thank you! I used Adobe Illustrator! gosh @TacoCat your art is SOOO COOL!!! !